Today was the last in a series of Garden Shows and Lectures I had planned out for myself this spring. I went To Providence Ri, Worcester, Ma., and Boston Ma. for their respective shows. I took lots of pictures , filled my head with TONS of new ideas and projects and bought some cool garden accessories. Today I attended the Spring Gardening Symposium put on by The Western Massachusetts Master Gardeners. It was held at Frontier Regional High School in S. Deerfield, Ma. It was very well attended and well-organized. There were vendors , authors and speakers. There was a choice of a morning and an afternoon clinic with a keynote speaker and lunch in between. This was my first time here and I can tell you it will not be my last! Our keynote speaker was Ellen Ecker Ogden who spoke on her new book The Complete Kitchen Garden. She was quite engaging and enjoyable. 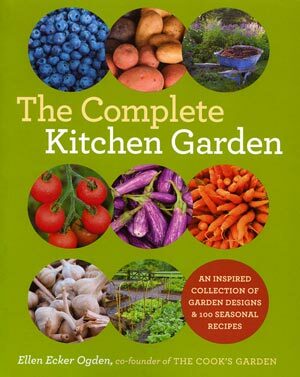 The book has pages of ideas for kitchen gardens which are aesthetically pleasing as well productive. 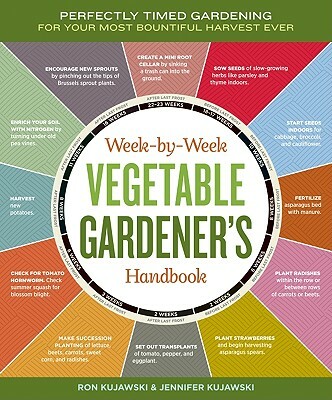 It also has great recipes using vegetables and herbs. I am enjoying that one as well! She signed my copy with the inscription : ” Grow beautiful food!” This says it all and seems to embody her philosophy that vegetable gardens can and should be pleasing to the eye as well as the palate. My afternoon clinic was Herbal Appetizers given by Stockbridge Farm in S Deerfield Ma. http://www.stockbridgeherbs.com. It was fantastic! We were served 3 cold and 3 warm appetizers and a refreshing beverage all using herbs. More inspirations…. perhaps I could make some and serve them in my aesthetically pleasing kitchen garden. My last recommendation was a new seed catalog that was given to me my a woman I met at the symposium. 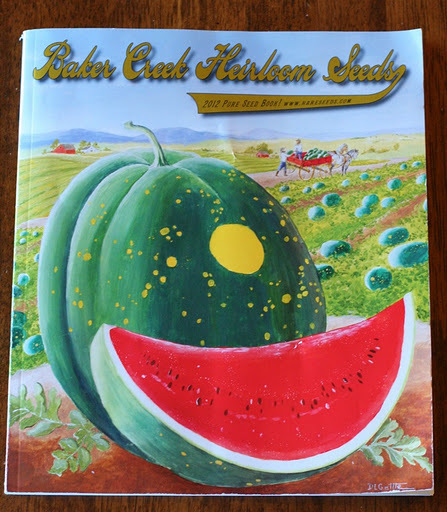 It is Baker Creek Heirloom Seeds, a most enjoyable read with wonderful photos, recipes and unusual varieties. In it she pointed out to me a page featuring Comstock, Ferre & Co, in the heart of Old Wethersfield , Ct.
Hmm, sounds like a road trip to me! Stockbridge Herbs on Stockbridge Rd. That’s the road I grew up on. Only 2 houses, my old one and Warchol’s.